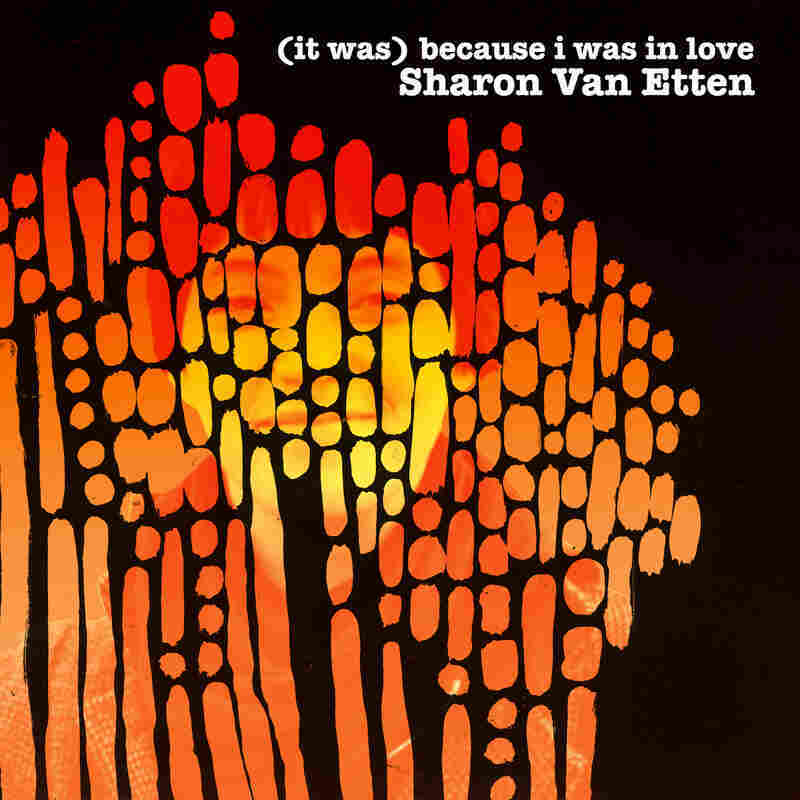 Review: Sharon Van Etten, '(it was) because i was in love' Van Etten's newly reissued 2009 debut captures a sound the singer has since left behind. But it remains radiant, universal and utterly timeless. It's a common trajectory for musicians to start out sounding tentative and insecure, only to bloom into battle-tested, fully formed talents. That's surely been Sharon Van Etten's story, as she's transitioned from a quavering solo artist into a muscular rock 'n' roll frontwoman — the kind you'd see stalking festival stages or popping up at the Bang Bang Bar on the last season of Twin Peaks. But Van Etten's 2009 debut, because i was in love, doesn't actually sound tentative or insecure. Instead, it functions as a sort of concept album about tentativeness and insecurity — about examining tiny interpersonal details until they become all-encompassing. From the album's very first words — "I wish I knew what to do with you / But the truth is, I ain't got a clue" — she's at a loss for answers, yet mindful of the million tiny signals and mixed messages that keep her up at night. In "Much More Than That," Van Etten's opening plea ("Please don't take me lightly") introduces a song in which she strains to be heard in a relationship, and gets left with no choice but to magnify the impact of touches and glances: "My toe hit your toe lightly / Your toe met my heel right back / And I don't think I need much more than that." But, viewed next to the more assertive albums that succeeded it, because i was in love snaps into focus as an album about learning how much more she does need — and how much she deserves. In light of the success that also followed, it makes sense that because i was in love would get the remixed-and-remastered deluxe-reissue treatment, complete with two lovely bonus tracks ("I'm Giving Up On You," "You Didn't Really Do That") and the parenthetical title revision (it was) to re-frame the album in hindsight. It captures a sound Sharon Van Etten has since left behind, but it remains radiant, universal and utterly timeless.